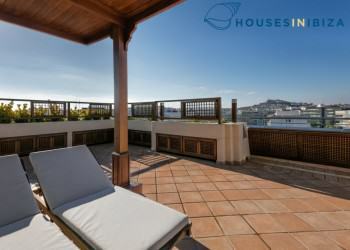 Spectacular property with amazing views, unique location and very private, solid build, large pool and manicured gardens. Property is gated. 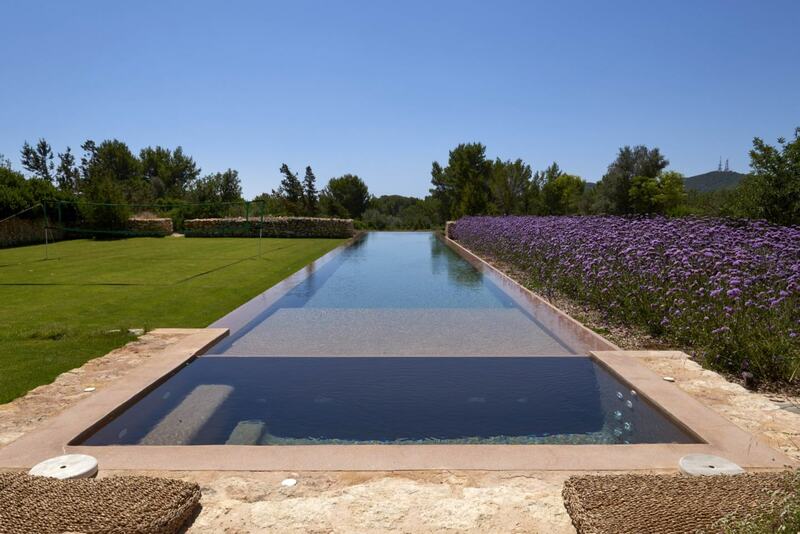 Beautiful 350 m2, Ibizan style finca, set in mature and lush gardens, with shady porches and on a plot of 72,000 m2 with an abundant water well. 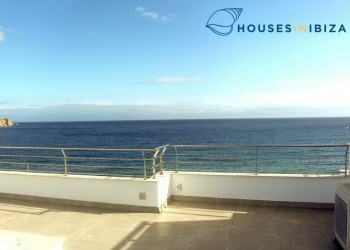 3 Bedrooms 3 Bathrooms, large high ceiling living room with fireplace. 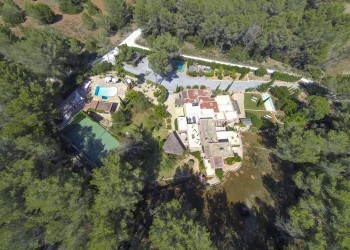 The property is nestled on a circa 12,000 m2 gated plot peppered with palm,olive and fruit trees located in a very quiet part of the Ibizan countryside just off the Ibiza -San Joan road. 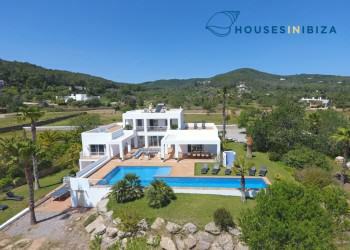 Charming villa with a large private garden and pool, only 5 min to Cala Llonga beach and 10 min to the golf course. 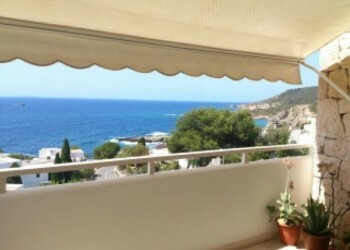 Charming house tastefully decorated 4 bedroom 3 bathroom fully equipped kitchen living room dining room pool terraces only 500m from the beach.